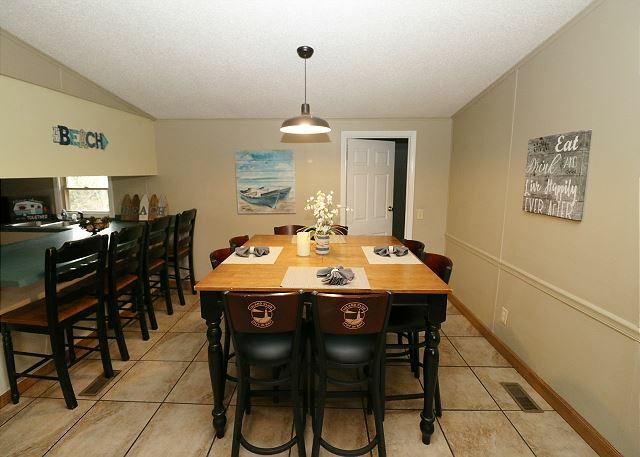 The space you need for your large group can be found with this great Put-in-Bay vacation home. With five bedrooms and three bathrooms, this home can sleep up to sixteen guests. Park in the brick driveway with space for up to two cars, and you are set for a great trip. 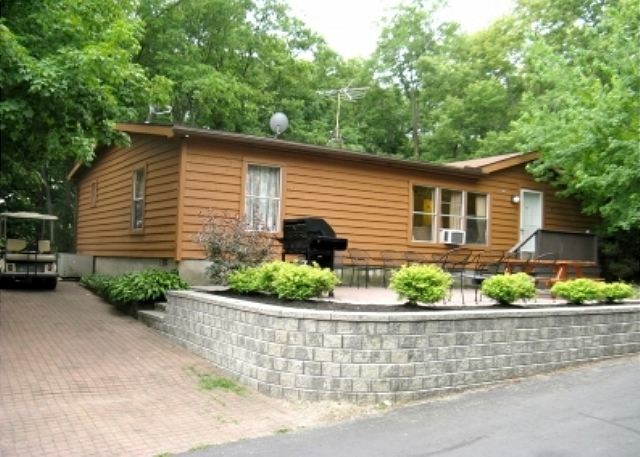 The front of the home features a large brick patio complete with deck chairs, picnic table and a propane grill. As you step inside, you enter into the combined living and dining areas. 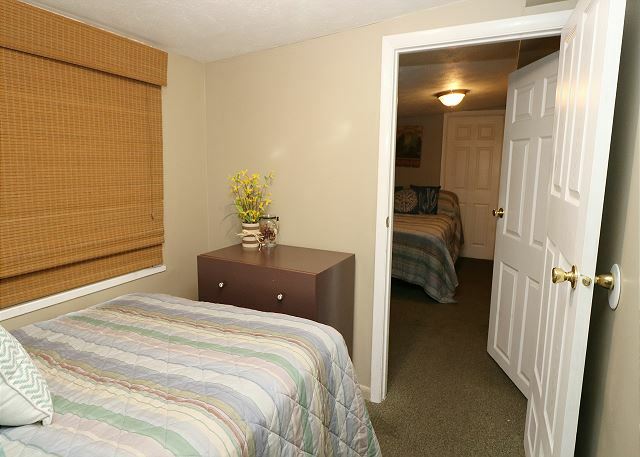 There is a flat-screen television with DirecTV service and a comfortable sitting area. 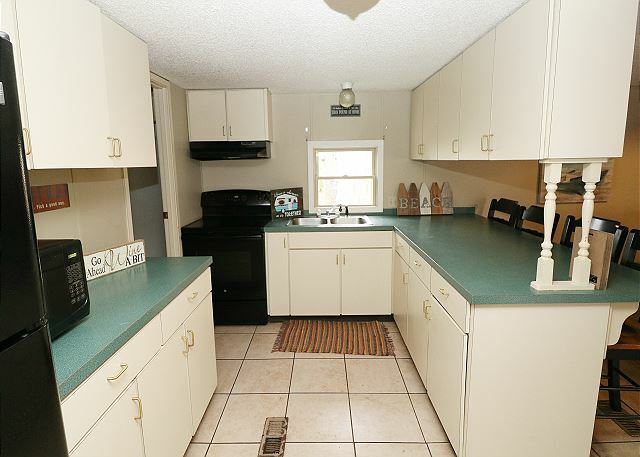 The kitchen is off of this area and comes complete with all the necessities to prepare and serve a delicious meal. There is a wooded area to the rear of the home for added privacy. 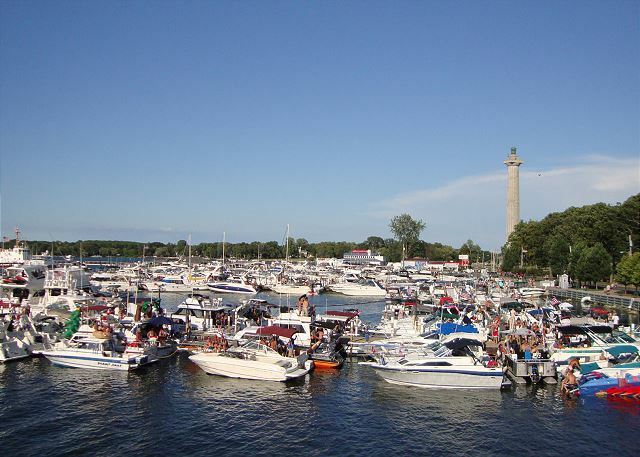 The Island Club at Put-in-Bay is ready for you and yours to make your way to the island. 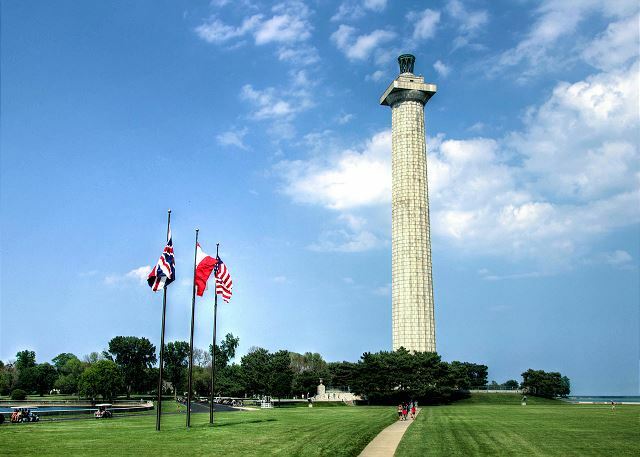 We strive to provide the best lodging options during your trip to the Lake Erie Islands. Remember that many dates sellout quickly, so don't wait before it is too late. We manage several other homes on this street which can be rented to accommodate your large group. The bedding setup is as follows: Queen & Full (1st BR), 2 Full (2nd BR), Twin & Full (3rd BR), Full (4th BR), Full (5th BR),Twin/Twin Trundle (LR). "Amazing experience on island as well as our stay at island club rentals." "Although this property was in a great location and had plenty of room to accommodate our party of 15 (10) adults and (5) kids the bedding situation wasn't exactly how described. There was only 1 twin size bed, no twin trundle, and a twin not so clean mattress in a closet. One of the bedrooms smelled so molded, and mildewed that we couldn't sleep in it . It had my allergies going crazy. My eyes watered for two days after leaving. There was also no broom or dustpan at the place, so after calling and waiting for 30+ minutes for one to be brought to us we finally had to walk over to get one. There was several items left from past guest including clothes behind the washer. The dry needs a second go around in order to fully dry the clothes. I would recommend this property to others with a little fixing up. Maybe removal of the carpet in the bedrooms would help with the smell." "Nothing but positive things to say. We had some extra people join last minute and everyone was very accommodating "
"What a great spot! We had a group of 12 of us and it was the perfect size and location for us! Easy to go out and get back with their taxi services. " "Island club 66 was a good place "
"Worked perfect for are 3 week stay well priced "
"The house was perfect for what we needed! We had 16 guests and most of them had never been to the Island before. We had an absolute the entire weekend and Dottie was fantastic with all our needs and Pomps was the man taking us where we needed to go whenever we needed to go since our golf carts didn't work. The only issues we had were with the golf carts. We didn't even get to use them because of all the issues they were having (needing replaced due to not accelerating, steering going out of one, etc.) Other then not being able to use the golf carts we paid for, the house was great!! We will definitely be back!" "We had so much fun at #66 . Room for everyone.. and great seating for a big group of people . I love island club !!" "My son's bachelor party with 12 other fine young gentlemen." "Cabin style great location. They get there cleaning fee no matter what and nothing provided but good time ." "The rooms were small but well designed to get the maximum amount of people in. The AC worked great. Good amount of tables and chairs even dishes. I think there was a wild party before us. There were beer cans and bottles behind the dresser, doors coming off the hinges and missing toilet paper holders. " 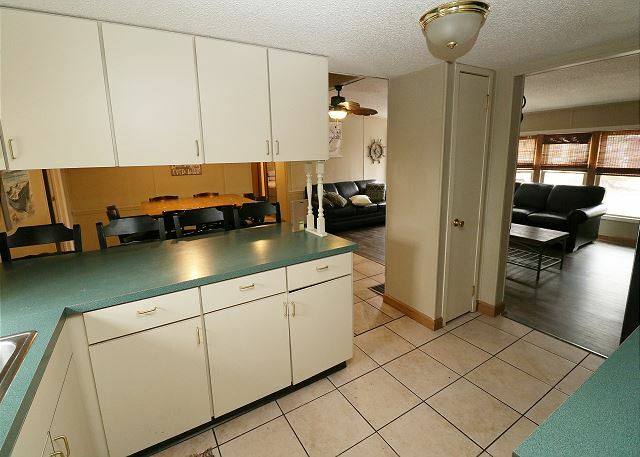 "Property was clean and fully stocked with cooking supplies (pots & pans, dishes, cutlery). 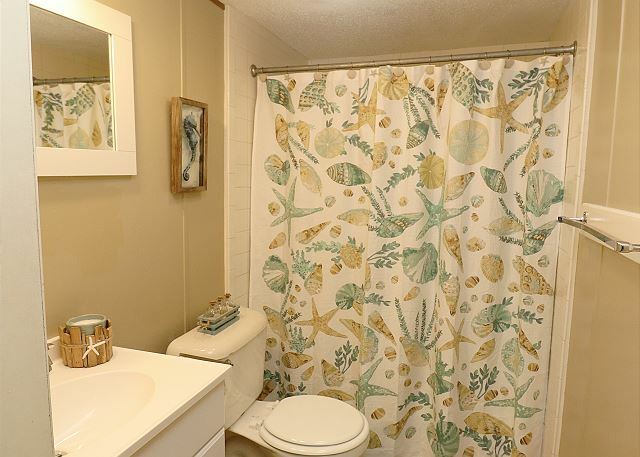 My only complaint regarding the house is that there are 3 bathrooms but only one has a towel rack which means that you have to throw towels & washcloths either over the shower rod or just lay on the counter tops. 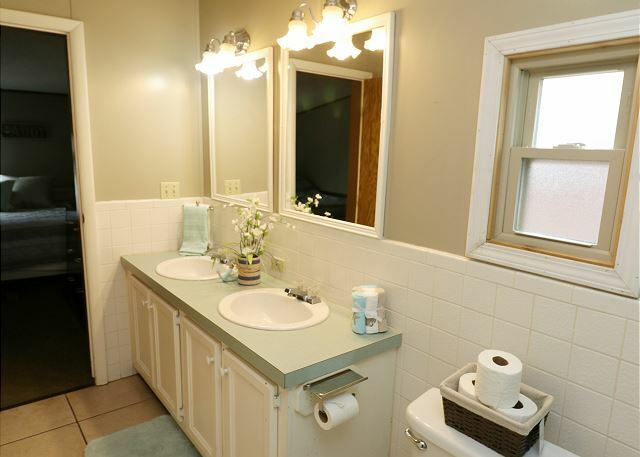 Also, none of the bathrooms had toilet tissue rollers. Both of these problems could easily be remedied by someone making a small purchase from a dollar/discount store. Also, on my first day in the house the Direct TV wouldn't display many of the channels that it was supposed to and by the last day there were maybe 10 that you could watch. There are many trees around the property and I believe this contributed to there not being a good signal. " "Big house that sleeps plenty of people. Taxi's are always around to go wherever you need. For a get together with all your friends, it's just what we were looking for. Also come with a propane grill to do some cooking out! Everyone really enjoyed it! House wasn't in the greatest of shape though, so if your looking for somewhere nice, this isn't it. If your looking to party, this is the one!" "It was fun did the trick for a bachelor party "
"The house was great for the price. Stayed during the week and enjoyed all the space. However, the Satellite had trees blocking it, so only got some channels, no biggie, except we didn't get the Cavs Nat Champ game! Otherwise small issue with golf carts that they made up for." 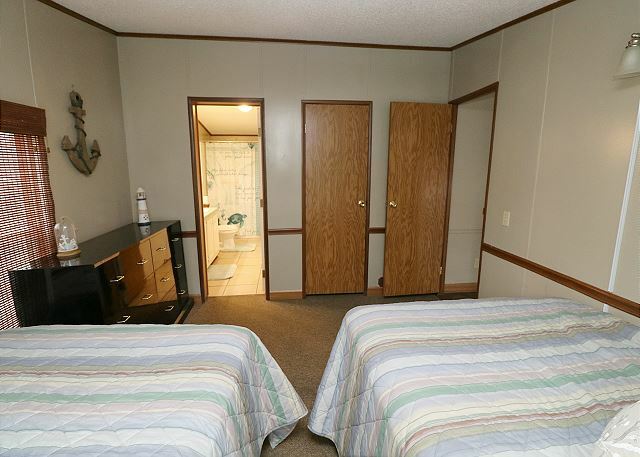 "Good place to stay if you want to be close to the action." "Enjoyed our stay. 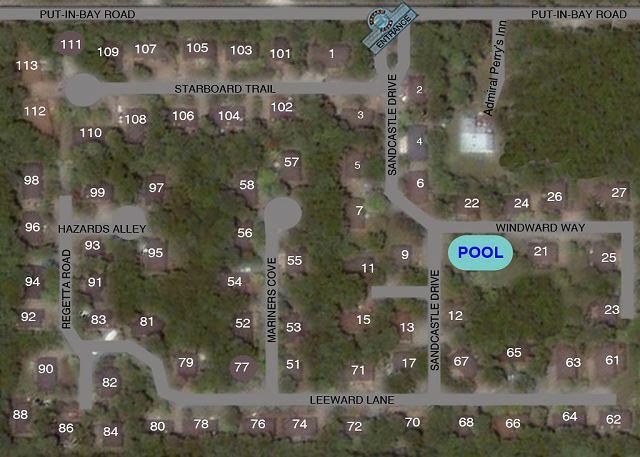 Place is conveniently located close to everything. Staff was very accommodating." "The house was in a good location and was one of the few that had enough space for a large party. The process itself was very easy and seamless. My only complaint is the condition/cleanliness of the house. First of all they don't tell you to bring your own hand soap so we didn't but then didn't have any and they were unable to provide any. Second- there was mold on the ceiling in the bathrooms and paint peeling in places. We also saw a mouse in the house which was pretty gross. So overall- professional staff, easy transaction, great location, but certainly not overly clean." "Our rental served its purpose. We had 14 guys here for a bachelor party. The property was not the cleanest and there were several bugs throughout the home when we arrived. We also saw a mouse in the living room on Friday night. Overall the property was in fair condition. Our trash can was completely full when we arrived however so we had no room to place our trash. I would recommend this property for bachelor parties but that is about it. If you are expecting something a little nicer then this is not the place for you." "Clean...Plenty of room...Cold AIRCONDITIONING. Would stay at #66 again." "This is very nice and cozy house. 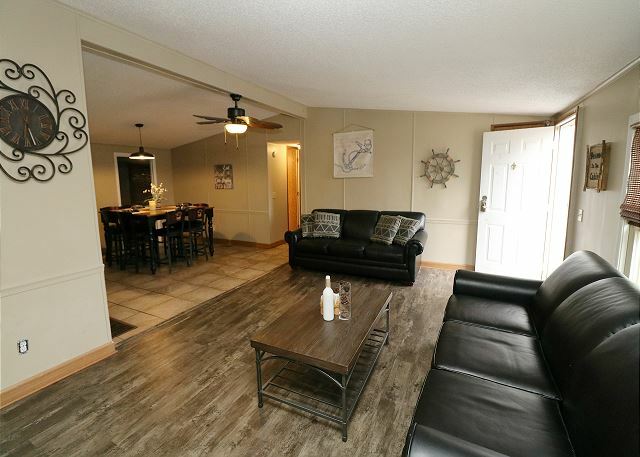 Our group had a great time on this tiny island just before July 4.This condo is close to a state park, biking rental, gemstone mining (cave touring), momunment, kayaking, winery, and many nice shopping stores. The island is quiet and has a lot of fresh air. I feel that this is an ideal place for relaxation. This is a place where you can get away from the noisy environment and your busy life. " "We had a wonderful time! Even though the weather was poor and we stayed inside all day Saturday - the accommodations allowed for easy hang-out in the dreary weather!" 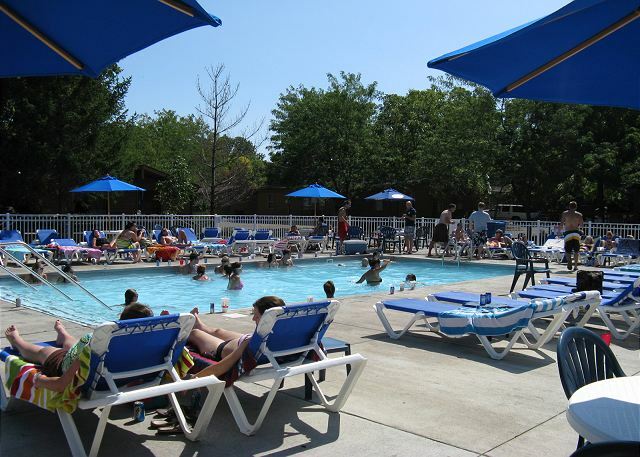 "This was a great place to spend any summer weekend w/ friends and family. 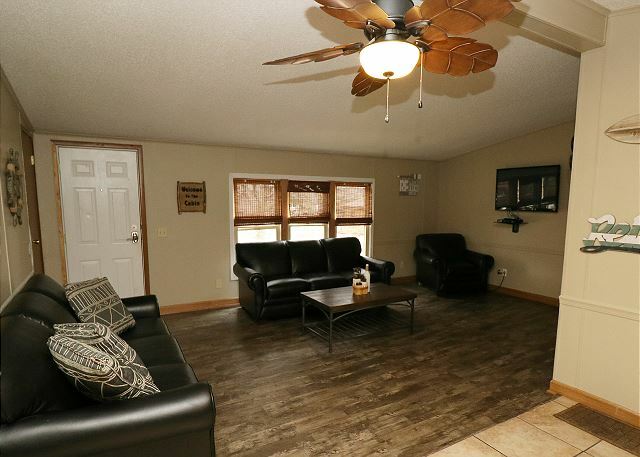 The cabin offered everything a party of 16 would need. I would highly recommend this place to anyone, and hope to be back soon! " "Our AC was broken but the maitence crew was more than happy to fix it for us and as soon as they learned about our problem they were on it right away and offered us various solutions. It was much appreciated to know we were a priority. Every staff member there was extremely nice and helpful. Thank you very much "
"Had a great stay would be nice to have kitchen towels and wash clothes supplied with house. A mop would also be nice to clean better before we left. We didn't have these supplies and therefor didn't get all of our deposit back. " "Although a bit outdated everything was clean and comfortable. The staff was incredibly friendly and accommodating. My group and I absolutely plan on returning." "It was an overall great experience. The only thing that was bad was the air conditioning on the first night. It did not work and was extremely hot. The next day it was fixed and much better." "Our villa was clean but we did have a few maintenance issues. 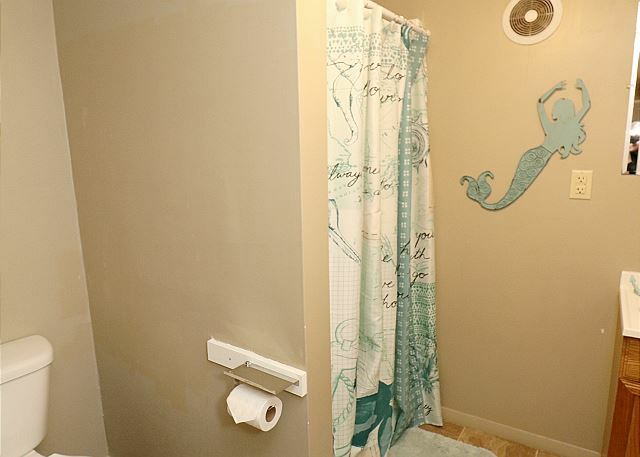 The shower was out of service in one bathroom and the electrical outlets did not work in this bathroom either. But the maintenance and management team was on it! We called to let them know our issues and they immediately were at our villa trying to fix the issues. We ended up only having 2 showers for 16 people which was quite inconvenient but the kindness from the staff was so amazing we were able to enjoy our stay! I hope the other tenants that stay at the Island Club enjoy the remarkable service they offer and stop causing damage to villas so when others check in they can to have a great experience. We stay in different villas at the island club but we always stay loyal and come back due to the management staff!! Thanks for another great year!" "We rented houses 65 and 66. We had a wonderful experience. 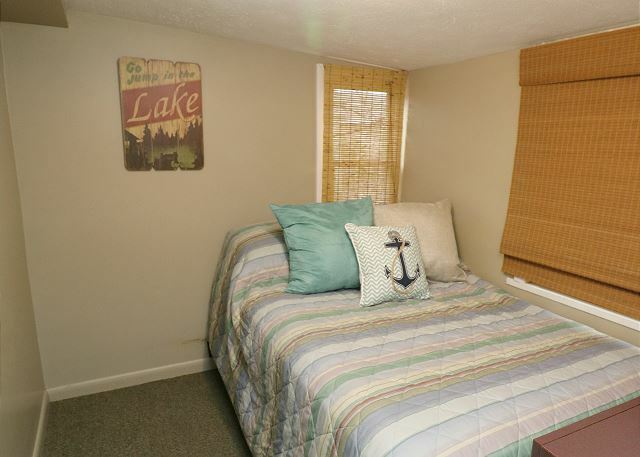 The homes were clean and we were very satisfied with the accommodations." "We arrived to a TERRIBLE smell in the house. It was musty to the point you could not inhale. Very disappointing arrival. Open windows and fans all weekend helped, but it was not the experience we'd hoped for. We were glad it was addressed quickly. 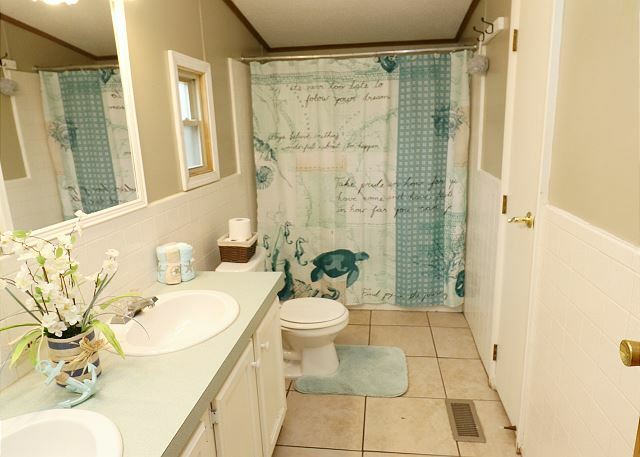 Location was great and other than the smell, the house was fine." "Plenty of room for three households. We'll be back." "Our experience went well at #66. We had everything we needed and had a great time." "The home was beautiful, clean, and confortable and the taxi drivers were amazing!!! House needs to be stocked with more tp : )"
"Overal was a great experience. A little expensive but overall worth it! The back deck of our house needs to be looked at! Rotten wood and one of our heavy set friends fell right through while walking. Scratched his leg up pretty bad but over all place was great! " "Only complaint I have was not a lot of toilet paper given (there was 15 girls) Overall wonderful experience and will come back again! Thank you :)"
"My $100 bedding was thrown on the floor in a bag. We had differant size beds and it was a chore to get the correct size on the beds. 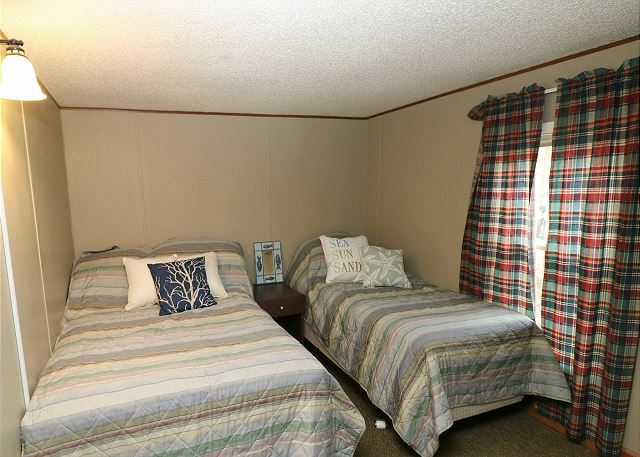 I would have thought that bedding be placed on each bed for $100. Other than that everything was nice." "The environment and stay was great! Dottie the GM was AMAZING and made the experience extra great! We had a large bachelorette party and everyone had a good time. The taxi service to and from Island Club was fast and cheap! My only complaint was the cleanliness and appearance inside the cabin. Some rooms were nice but others were very outdated and crowded. Still, the place was perfect for a large group weekend getaway! " "We enjoyed our stay at the Island Club. The staff was very helpful. The beds were very comfortable. Supplies were adequate but cleaning chemicals need to be labeled. " 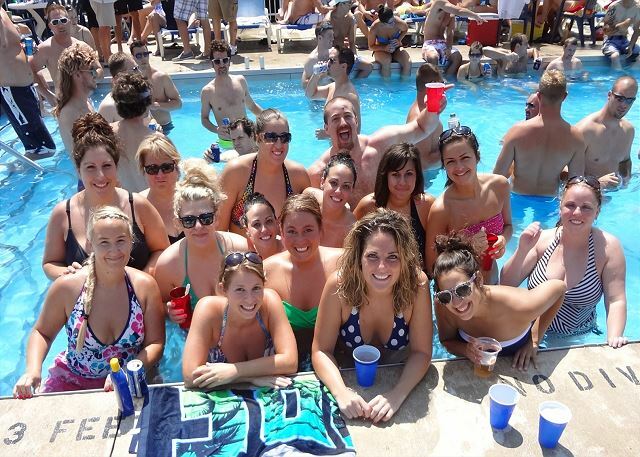 "We come to PIB every year and always stay at the Island Club! We love the houses and our own private pool. " "good boys weekend, lot of fun. " "We had a great time! Cabin had new beds - pleased with utinsels/silverware/dishes in kitchen. Will do it again! " "MINUS: The unit (66) was not as clean as I hoped---carpet needed vacuuming under/behind beds, there was a broom but no dustpan. Kitchen was not "stocked" as I had hoped---not very many pots/pans of various sizes, not very many serving utensils, and no grilling utensils. Refrigerator was missing shelves. Windows/doors were missing screens. 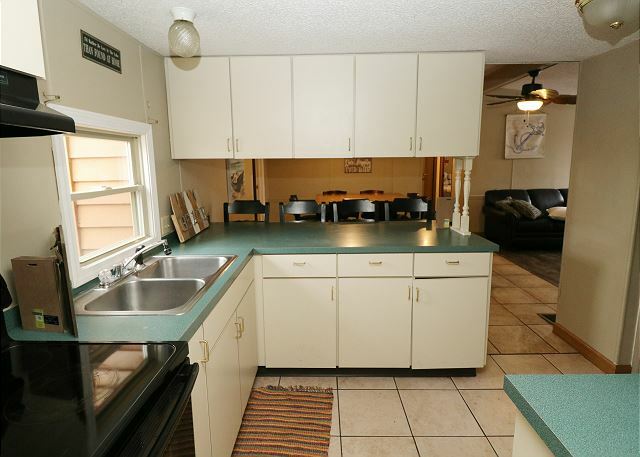 PLUS: Nice grill, large patio with picnic tables, washer/dryer in unit. "All will to help. Just give them a call they will get what you need." "We are a group of 16 and we had the best time at Island Club resort. Dot was just amazing she went above and beyond to make sure our stay was amazing. The other staff was also amazing.We would highly recommend this resort to anyone. Thankyou Island Club, Dot, & staff for an awsome time we will be back." "We stayed two days and had 5 couples. It said there was 5 bedrooms so we thought it would be perfect. 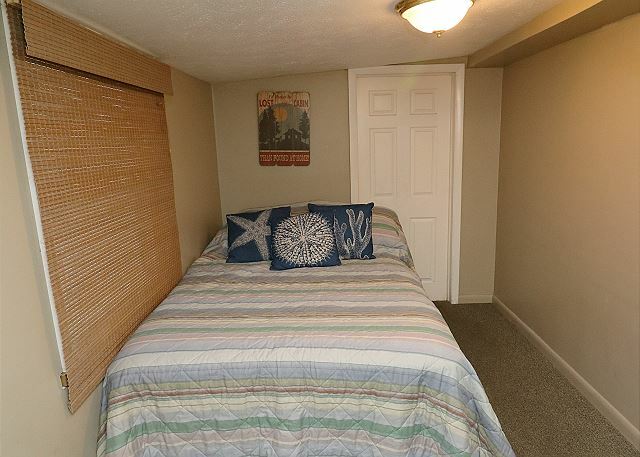 The only issue was the one bedroom is more like a large closet with no ventilation. So the one couple slept in the living room the second night. There r limited kitchen supplies and we didn't think to bring wash clothes for dishes. Other than that it suited the purpose... Wish it was a little cheaper. Nice place, nice employees , nice atmosphere." "It was a great time, the house was perfect for us. Had plenty of room to move around and not be all bunch up together. There was a couple things already broken when we got there. but other then that i can complain. " "We all had a fun time. Taxi drivers were great and Jerry was available and helpful in the days leading up to the stay. Keep up the good work. " "Management is so wonderful and always helpful. I have been coming to the island club for over 6 years now, never had a bad experience. I recommend it to everyone I know! " 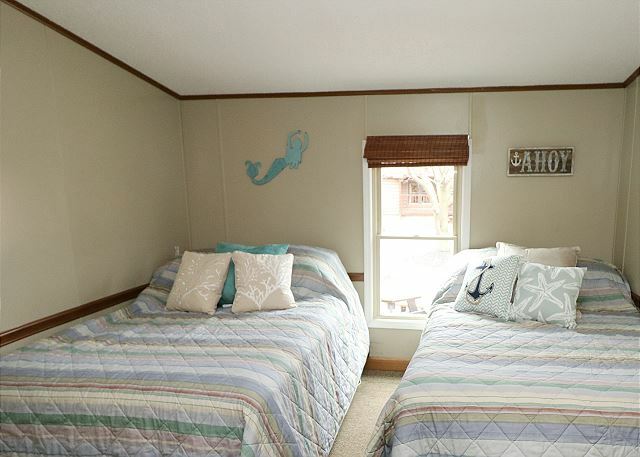 Due to the island having a very limited potable water system and facilities for mass cleaning, complimentary bed linens are only provided for rentals at the Peace & Quiet. Please bring your own favorite Mickey Mouse, Batman, or plain white sheets, pillow cases and towels with you (bed sizes will be sent to you before you arrive so you can plan accordingly!). Alternately, these can be rented separately depending on the size of the rental property but average around $100 per stay. Some other items that we do provide for you, free of charge: Paper Towels, Toilet Paper, Garbage Bags, Dish Detergent, and All Purpose Cleaner. We want you to have as much fun as possible on the island in as clean a unit as possible, so we guarantee your check-in by 4pm on the day of your arrival in order to give the housekeeping staff the time needed to properly clean your unit after the previous renters depart. If you arrive early, feel free to park at the unit and explore the island! 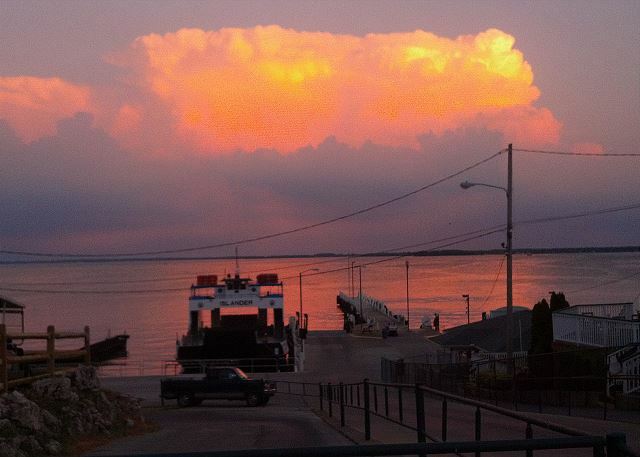 Check-out is at 11am on the day of departure and we have taxi service if you need to get back to the ferry. All of our policies can be viewed on our FAQ page at https://www.islandclub.com/faq and our Policies page at https://www.islandclub.com/policies online. Thanks! 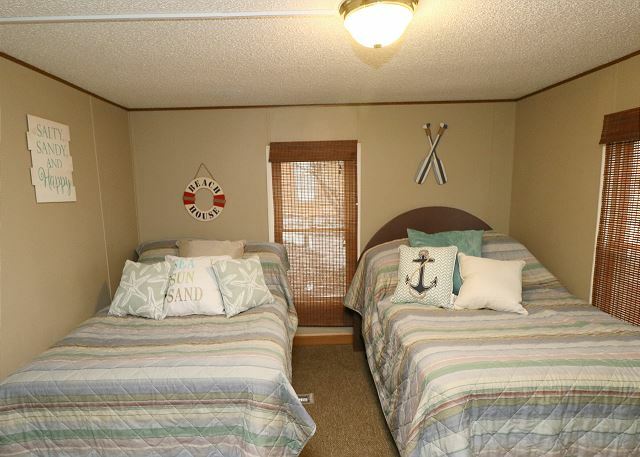 Island Club Vacation Home #66 is a 5 bedroom and 3 bathromo unit that sleeps up to 16 people. 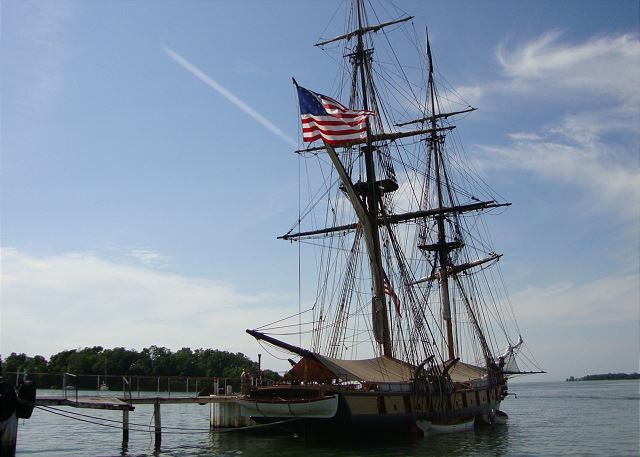 It is one of our biggest homes for rent on Put-in-Bay! We planning on driving up in our rv. Any issues parking next to our rental ? It depends on the size of your RV. Each rental home has a small driveway which can fit up to two cars maximum. Each of our homeowners has enough parking at their rental home in the Island Club for two vehicles maximum. Most people who come to the island leave their cars on the mainland anyway because they don’t want to pay the $50 roundtrip fee and the fact that there is barely any parking on the island (other than at rental homes) for non-golf-cart vehicles. We do, however, usually recommend that for longer term (ie non-weekend) rentals, that our guests bring one vehicle packed with all their coolers and luggage and sheets/towels and food/bev and whatever else they may need so that they don’t have to lug it all onto the boat. Most guests meet on the mainland at one of the free or paid parking lots and stack and pack their biggest vehicle and then everyone but the driver walks onto the ferry boat. There is free and paid parking at both of the ferry docks on the mainland, as well as free parking at the Miller Ferry on the island if you have to bring more than two cars across. Do you get the security deposit back? Is the island bicycle friendly(safe). Very! That is one of the four main methods of getting around the island. Some people walk, others rent golf carts, a few take taxi vans, but quite a few also bicycle! That is a great question! I believe that the local island ordinances ban temporary overnight structures, otherwise people would be putting up tents all over the island. They also ban fire pits and fireworks. House #66 is a very large house and should be able to comfortable accommodate up to 16 guests, including kids, in its many bedrooms! I did read that there is no earlier check-ims available..I was just wondering if it was a possibility depending if the house is available at that time for Sunday August 4th..
Check-in is guaranteed at 4pm. If the unit is not rented the night before, we can get housekeeping in early to have it ready and you can do a noon early check-in for an additional $50. We won't know the availability until 2 days in advance, however, because people may book between now and then. Thanks!